4 Bedroom with tons of potential, in a great location! 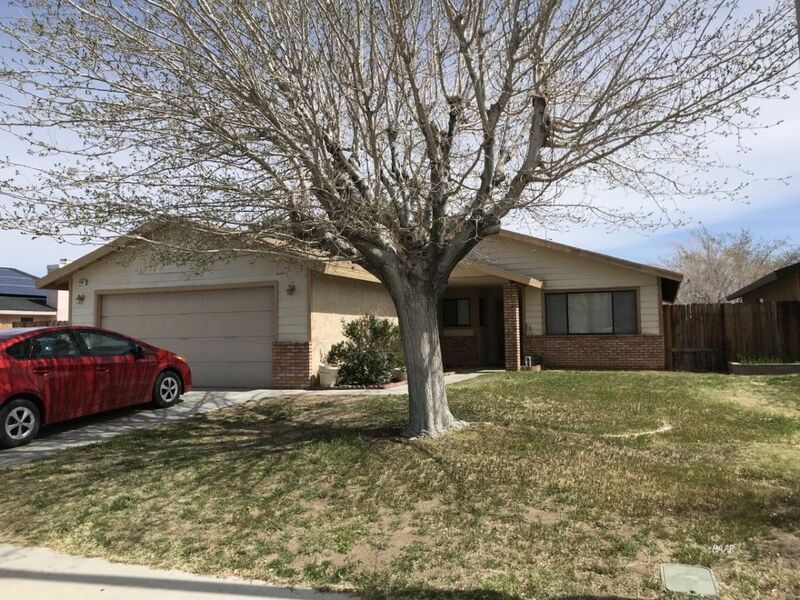 With one of Ridgecrest's best floorplans, this home has 4 bedrooms and 2 full bathrooms. The larger lot size of .2 acres is very accomdating to a large family or anyone looking for extra space. Located on a cul de sac, close to the walking path which leads straight to Upjohn park. Beautful front yard with a mature shade tree. Working spa on back patio, what more could you ask for?! This home is priced to sell. With a little elbow grease you could walk right into a great deal of equity. Sara Scott (License# 01460361) with TNT Western Homes Inc.